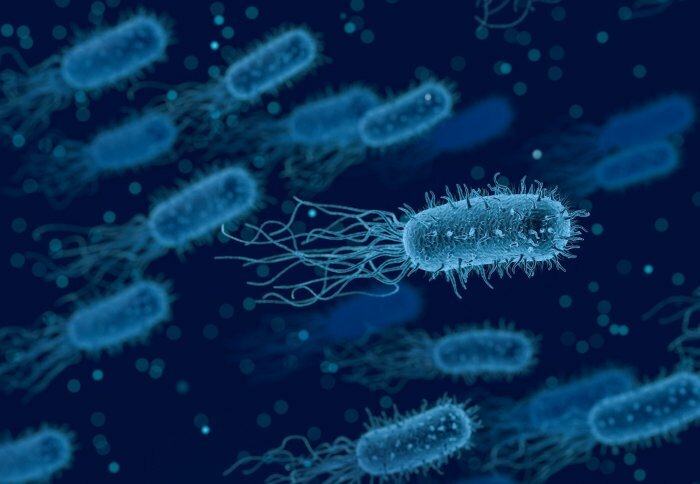 Researchers have developed a mathematical framework to analyse how different cellular processes dictate the growth rate of a bacterial cell. A multidisciplinary team of mathematicians and infectious disease experts created a single-cell model for bacteria in order to better predict how cells grow, and to understand why differences among individual cells arise. It provides new tools for researchers to test how bacteria respond to changes in their environment, and to investigate which cellular processes play a role in these responses. Previous research has shown that changes in the growth rate of a cell can have profound effects on how it responds to its environment. Cell-to-cell variations in growth can be seen as a survival technique used by bacteria as they attempt to adapt to new challenges in their environment. In turn, this can have serious implications in terms of disease progression and outcomes, notably in drug-resistant bacterial infections. In spite of this, the processes within individual cells that underpin fluctuations in cellular growth rate are not yet well understood. 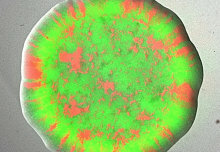 However, by creating an adaptable mathematical description of how a single bacterial cell grows and divides, researchers from Imperial College London and the University of Edinburgh were able to test different hypotheses to determine which cellular processes play a key role in growth fluctuations, and predict how these are affected by environmental changes – for instance, in response to antibiotics. To do this, the team developed a mathematical model that describes how a single bacterial cell grows and divides. The team integrated a range of processes and scales, including DNA replication and the production of biomass. The model and accompanying theoretical framework could provide a useful tool for researchers exploring antibiotic tolerance, evolutionary and synthetic biology. Significantly, the researchers found that transcription (the process by which the information in a strand of DNA is copied into a new molecule of messenger RNA) and partitioning of cellular contents when cells divide are the major determinants of growth differences, and together explain most variation. The team also found that, in accordance with experimental data, growth variability is generally lower in fast- than slow-growing cells. The team also examined bacterial responses to antibiotic treatment. They used their model to map how growth rate responds to different combinations of nutrient and antibiotic regimes. As expected, the model predicted that cells exposed to high doses of antibiotics grow slower on average. 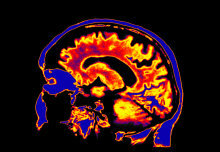 However, a more complex picture emerged when individual cells were considered. In this case, cells growing both significantly faster and slower than average were present as a consequence of heterogeneity. The findings indicated that it was possible to treat bacterial infections in nutrient-poor environments (such as the urinary tract or blood) with an antibiotic dose to minimise heterogeneity. Conversely, if the infection was located in richer environments such as the gut, it became more difficult to treat with antibiotics and simultaneously avoid an increase in growth heterogeneity. The team’s findings provide new insights into the sources of cellular heterogeneity and antibiotic tolerance. 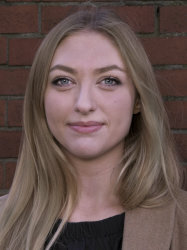 Dr Andrea Weisse, from Imperial’s Department of Medicine, comments: “If our predictions that growth heterogeneity is tied to both antibiotic dosage and nutrient availability can be validated through experimental data, this could help to inform new and improved treatment strategies, aimed at reducing the risk of antibiotic tolerance and resistance." ‘Sources, propagation and consequences of stochasticity in cellular growth’ by Philipp Thomas et al., is published in Nature Communications. The research was supported by the European Research Council, Imperial’s EPSRC Centre for Mathematics of Precision Healthcare and the Royal Commission for the Exhibition of 1851.